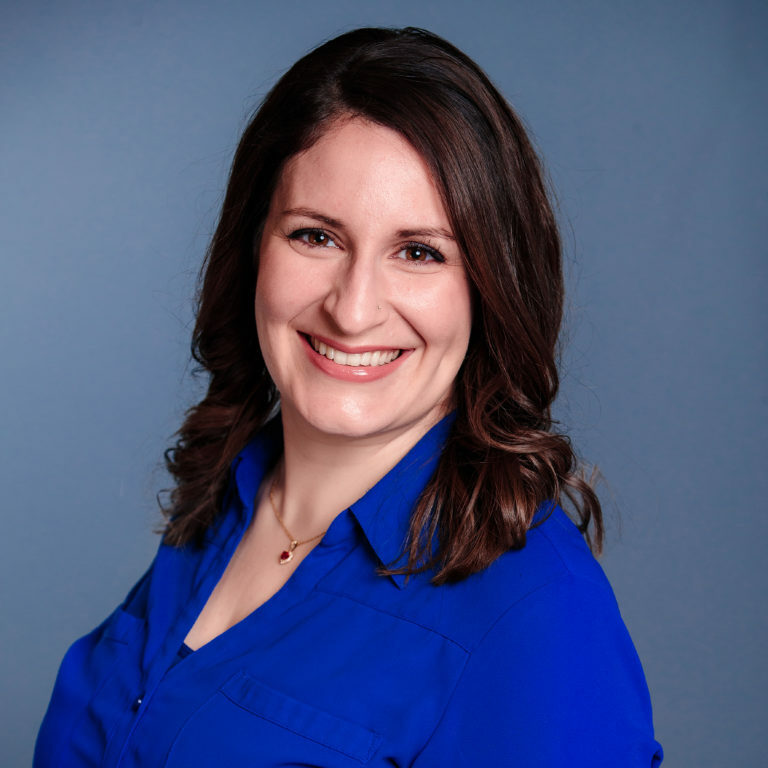 Sarah E. Husseini, DVM, is an Emergency Medicine Veterinarian who joined the MedVet Akron team in 2018. Dr. Husseini earned her Bachelor of Science Degree in Zoology and Doctor of Veterinary Medicine degree from The Ohio State University and The Ohio State University College of Veterinary Medicine in Columbus, Ohio. Passionate about all aspects of providing emergency care, Dr. Husseini has special interest in internal medicine, surgery, and geriatric care. Her favorite aspects of veterinary medicine are witnessing the human-animal bond and helping her patients feel better. In her spare time, Dr. Husseini enjoys hiking, cooking, and traveling.